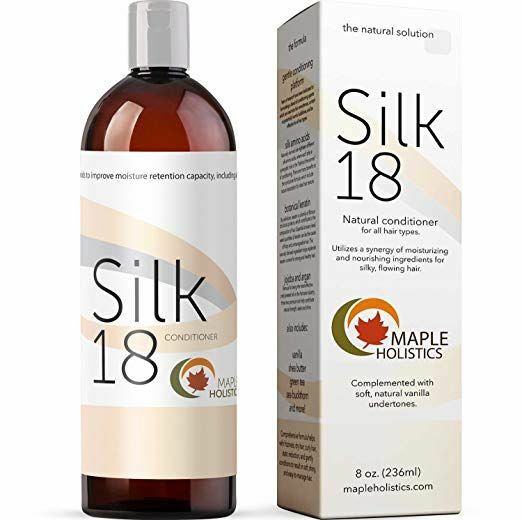 Once regarded as a sort of unregulated Wild West of beauty products, Amazon has over the past few years become one of our favorite online destinations for discovering affordable, under-the-radar beauty products. Amazon’s beauty department has become so legit that it now offers mainstream beloved makeup, skin, and hair brands like Stila, Sunday Riley, and Oribe. But the truly special thing about the massive e-retailer is that it’s also a hotbed of lesser-known products that you won’t find at Sephora or Ulta but have been tried and vouched for by sometimes tens of thousands of users. 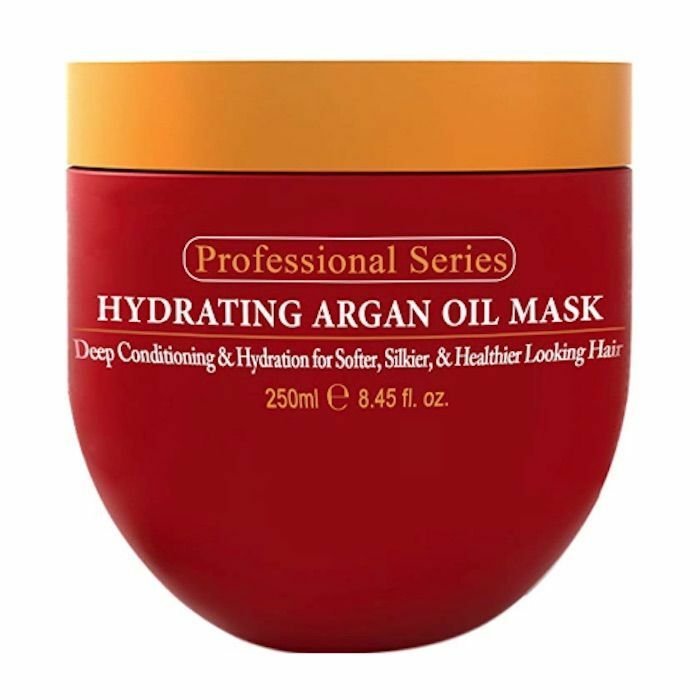 This list is dedicated to those products—to the mascara, face serums, hair masks, and more whose brand names you may not recognize but have earned thousands of positive Amazon reviews. These products cost as little as six bucks (and nothing is over $40) and will show up at your house in two days. Keep scrolling for the highlight reel of Amazon’s best-selling beauty section. 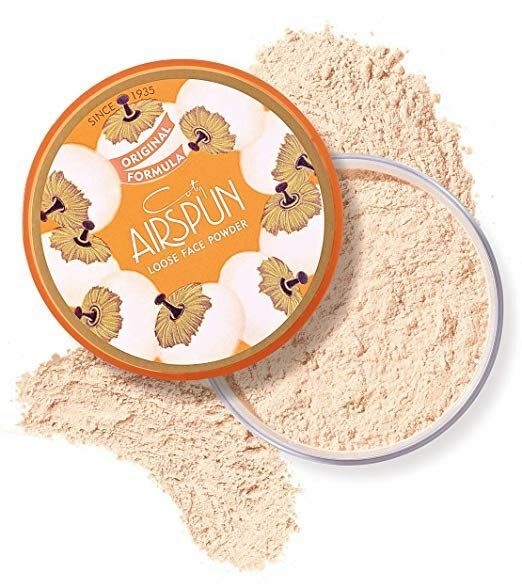 This vintage-esque setting powder (which comes in six shades) has earned praise from over 3,000 Amazon users. 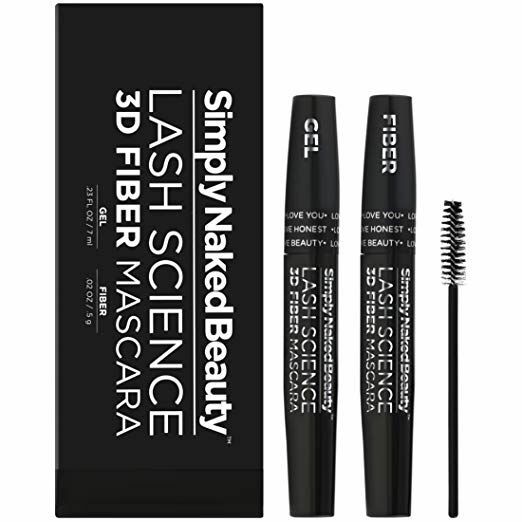 They love the smooth application, flashback-proof finish, and ability to keep makeup in place for hours without looking cakey. 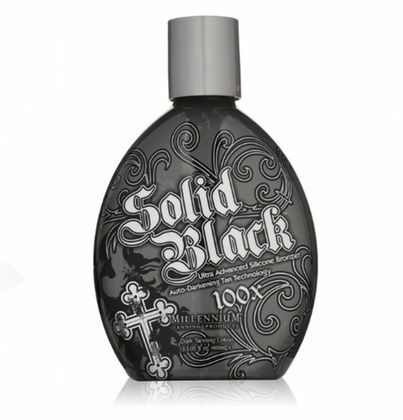 The gothic packaging on this tanning lotion might look intimidating, but you can’t argue with the over 3,000 rave Amazon reviews. Tanning fiends and amateurs alike are surprised and delighted by the product’s pleasant smell, easy application, and natural finish—never too orange, just bronzed and glowy. Palettes of 16 high-quality eyeshadows can run you $50+, but this one, which nearly 5,000 Amazon reviewers gave a four or five-star rating, is just $14. The versatile shadows (which you can use for everyday wear or to create a sultry smoky eye) are vegan and cruelty-free, buttery and blendable, highly pigmented, and long-lasting. 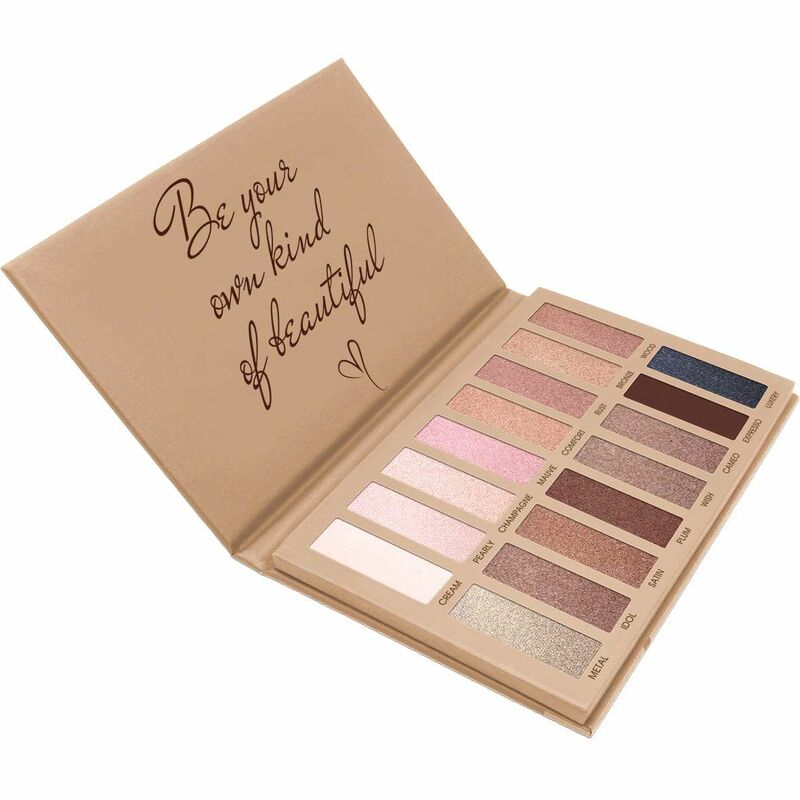 Even makeup artists have left gushing reviews of this palette. 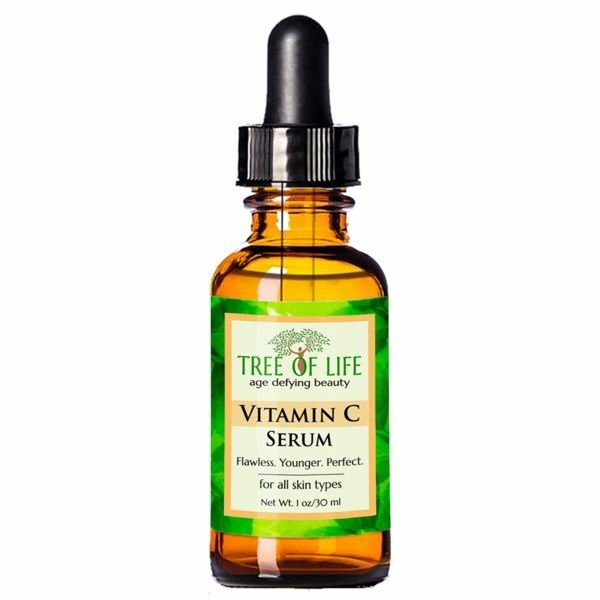 Minimal packaging and low-key marketing allow this 72% organic brightening serum to remain so low in price. 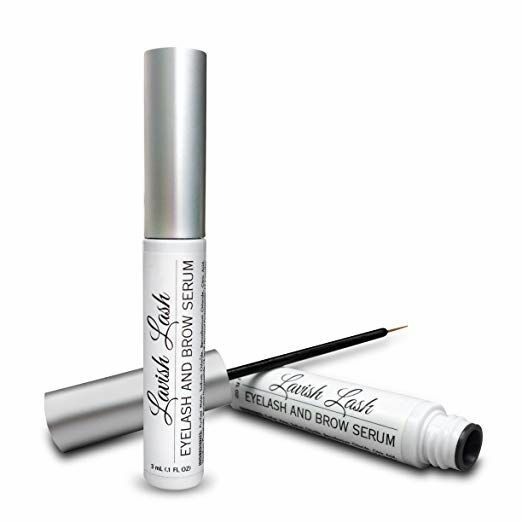 The elixir is formulated with Vitamin C and hyaluronic acid for protected, wrinkle-free, and glowing skin. 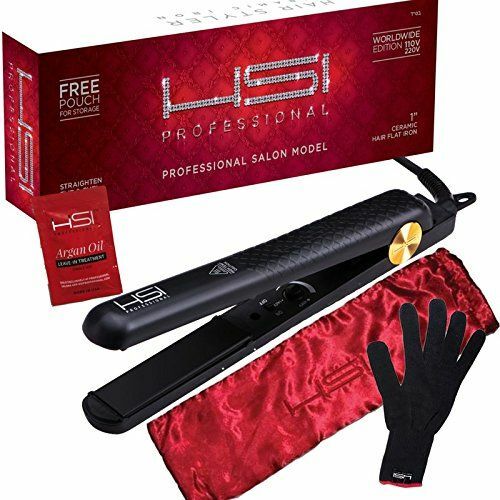 I am personally a fan of the product, as are over 2,000 Amazon reviewers. 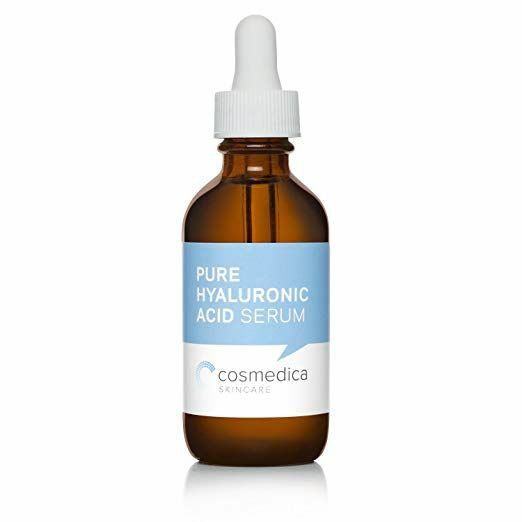 Dehydrated skin types will love this ridiculously moisturizing, non-greasy serum made of 100% organic and pure sodium hyaluronate (aka, hyaluronic acid). “I’ve been using it daily for almost three weeks now, my face is softer and plump, cannot live without this bae!” says a recent review. 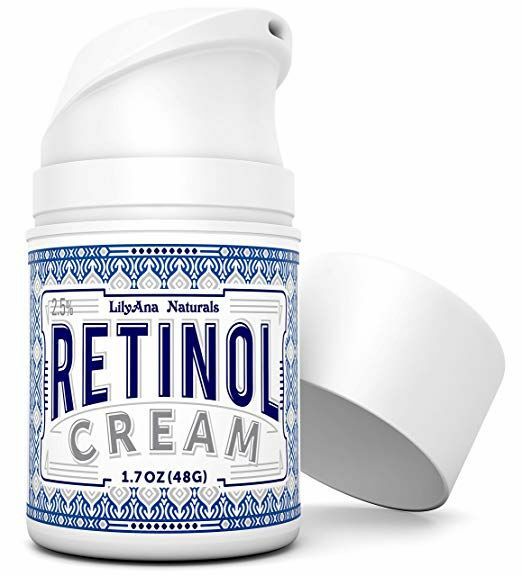 Who says effective retinols have to cost $100? 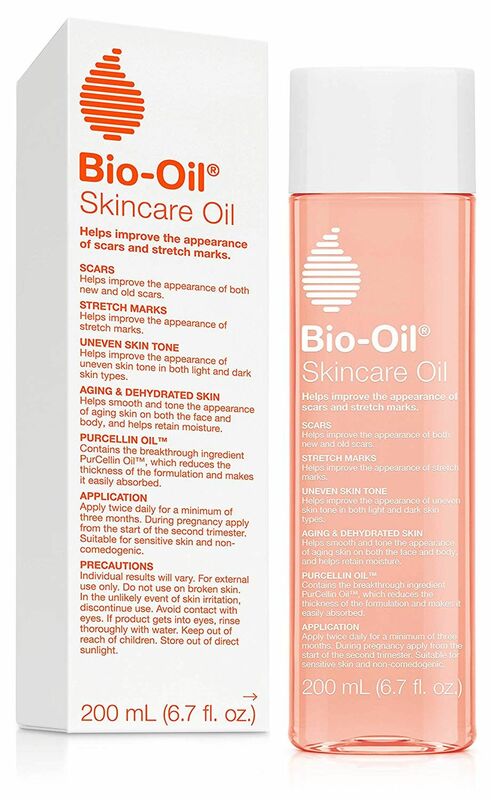 This youth-inducing skincare essential (also formulated with active ingredients like hyaluronic acid and vitamin E) might only be $20 but thousands of reviewers swear it noticeably stops breakouts and softens fine lines and wrinkles. 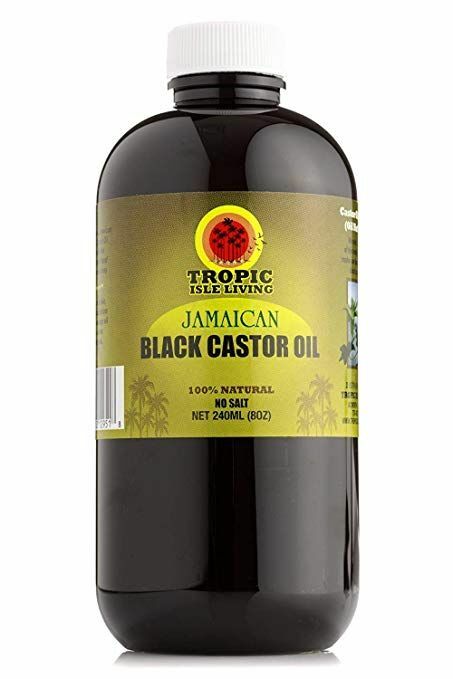 This sleeper hit product has over 5,000 positive Amazon reviews, thanks to its genuine ability to improve the look of dry flaky skin, wrinkles, stretch marks, scars, hyperpigmentation, and uneven texture. 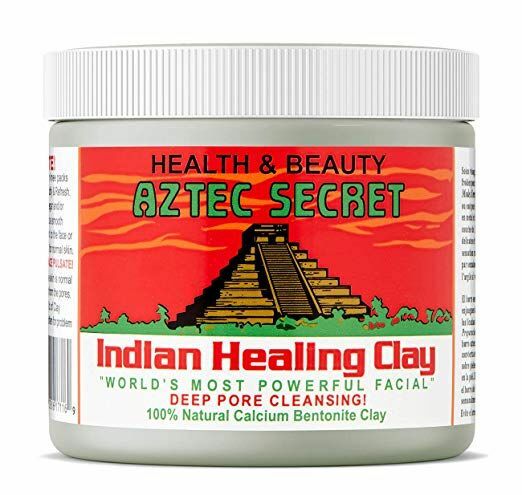 Only caveat is it takes two months or so of use to produce the best results, but reviewers promise with consistency, you’ll notice soft, smooth, even skin. 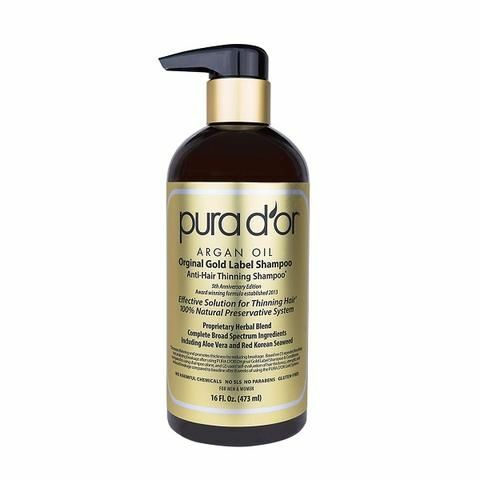 Pair that shampoo with this budget-friendly condition, which makes use of amino acids, jojoba, and keratin to repair damaged hair so effectively that over 7,000 Amazon reviewers are hooked. Shannon Beador Says Vicki Gunvalson Crossed The Line! Wonder Woman Is Promoting Diet Bars Now??? Katherine Heigl Sports A Much Shorter & Lighter Do! Tell Us What You Think! Kylie Jenner Finally Dyed Her Hair Blonde For Real! When A Swiftie Was Terrified About Starting High School, Taylor Sent Her An Incredible Message — Read It HERE!